It’s a few days into April, and The LorenzTeam is busy preparing for the Great Canadian Trade Fair & Sale this weekend. 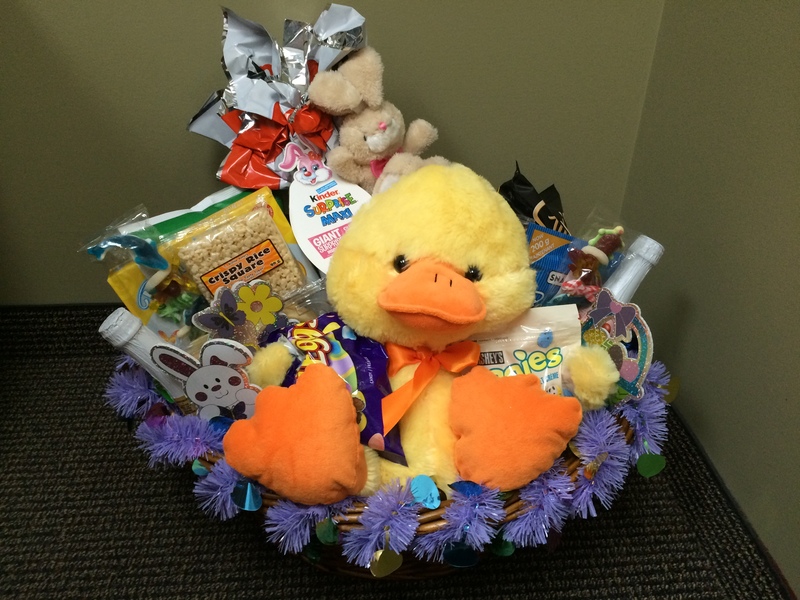 To enter to win this awesome Easter basket, come and visit us at booth #103! The Great Canadian Trade Fair & Sale takes place April 7th-9th at Millennium Place in Sherwood Park.